Gionee has introduced P5W, the company’s latest budget smartphone. It packs a 5-inch HD display, is powered by a quad-core MediaTek MT6735 and runs on Android 5.1 (Lollipop). It has a 5-megapixel auto focus rear camera with LED flash and a 2-megapixel front-facing camera. It has dual SIM support and 3G connectivity. It comes in a range of colors with a matching UI. 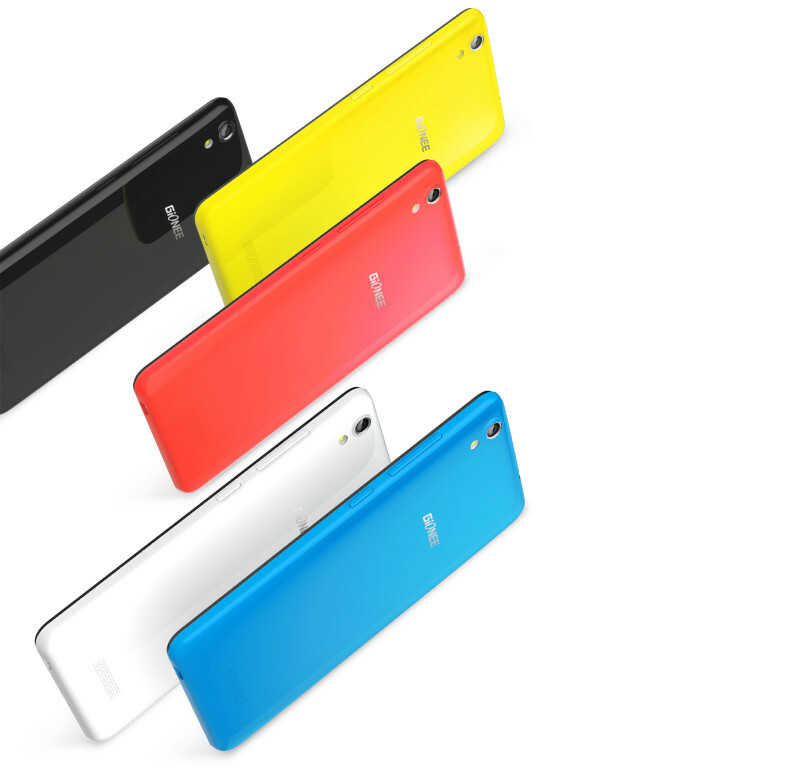 The Gionee P5W comes in White, Blue, Red,Yellow and Black colors and will go on sale soon. According to Zauba listing the smartphone has been imported to India for Rs. 6,352 last month, so we can expect the India launch soon.